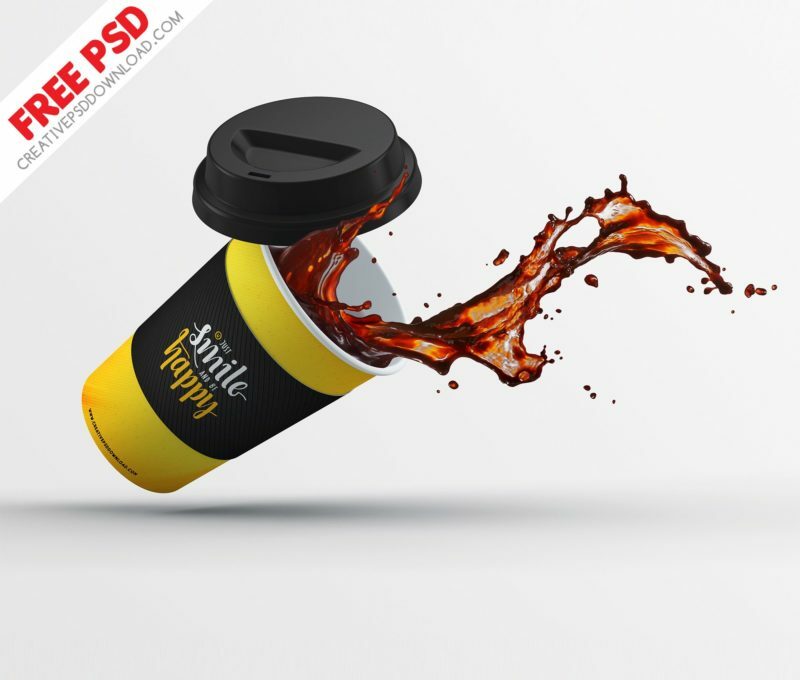 Welcome back to graphiccloud.net today we are going to present you the best free coffee cup mock-up psd collection. 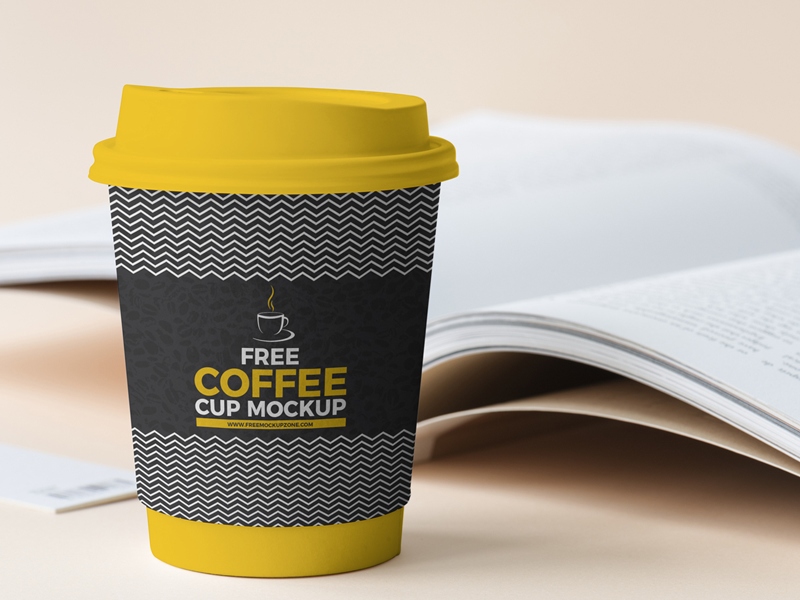 We have collected the best coffee cup mockup psd from different graphic designers to make your search for a mock-up file easy. 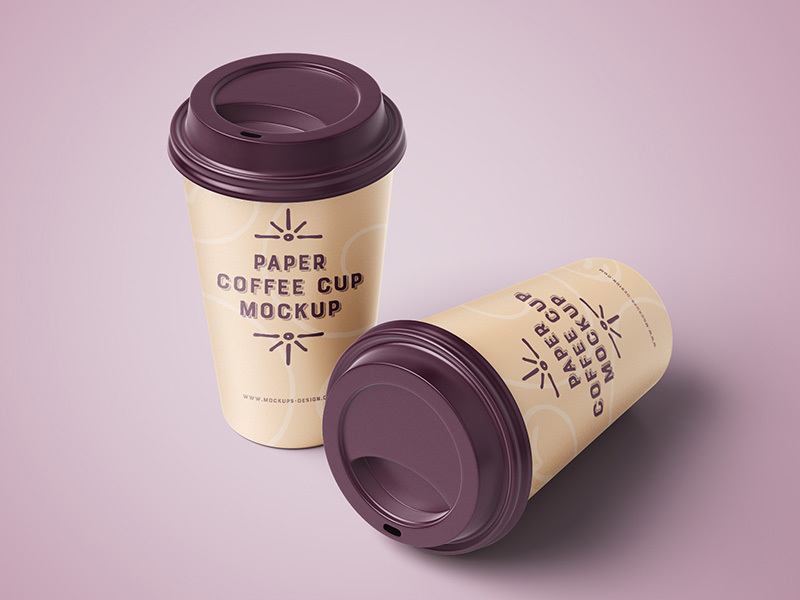 You can use this files for coffee, restaurant and corporate branding. 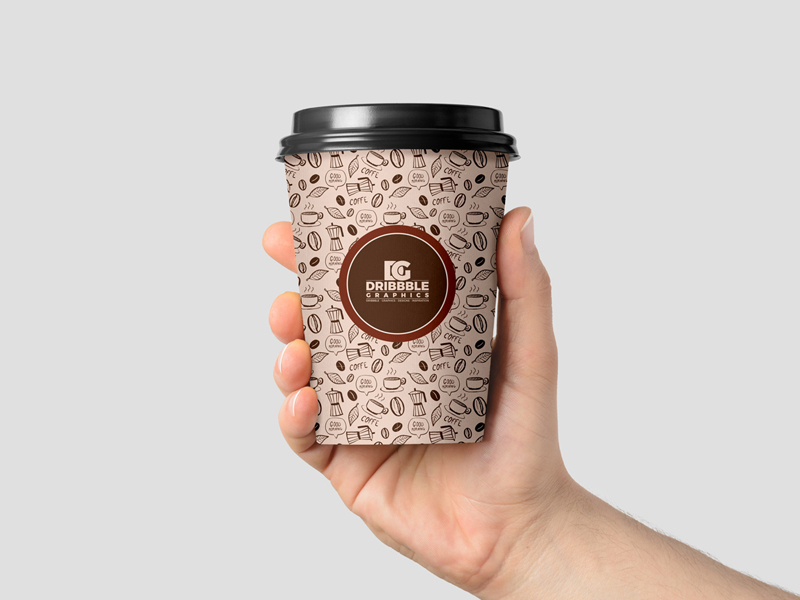 You can customize the presentation according to your need. 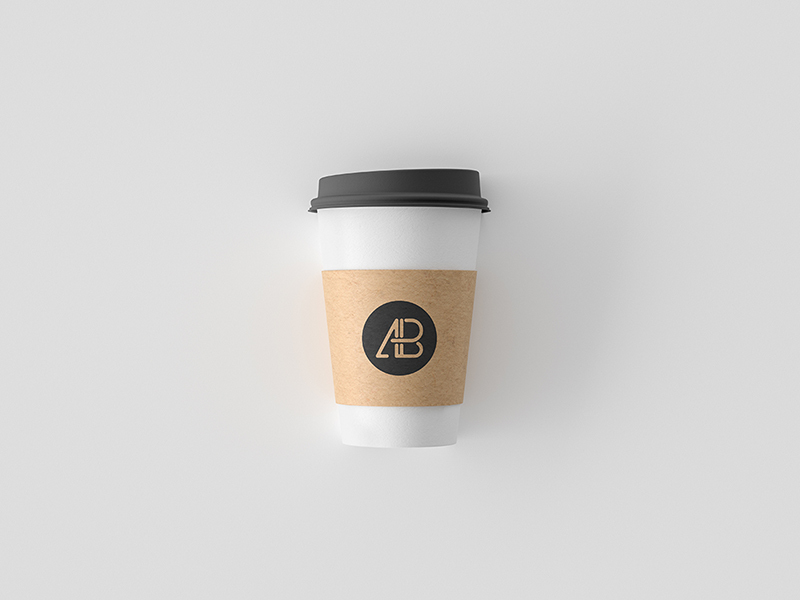 You can give an impression of a person holding the coffee cup with your branding identity on it. 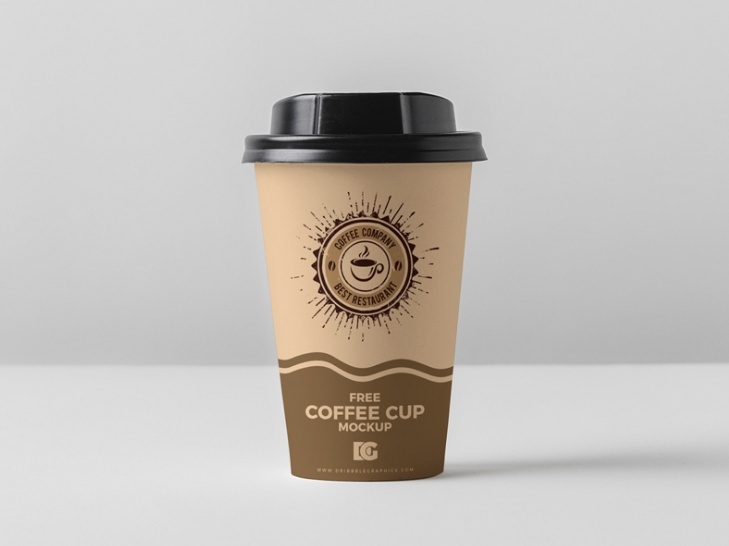 You can replace the image on cup by using the smart layer feature and customize the color of lid according to your need. 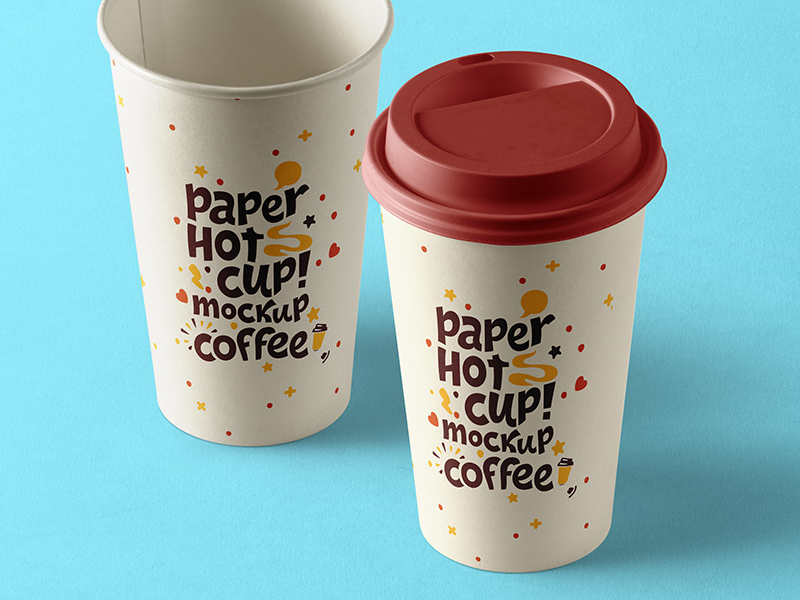 If you are looking for a paper coffee cup for presenting your design on it then this file is perfect for you. 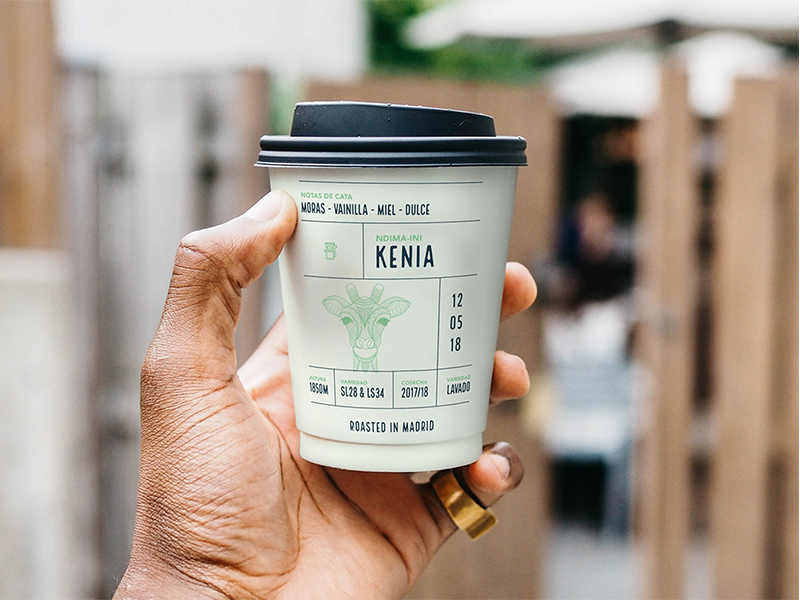 You can customize the complete presentation from color of lid and cup. 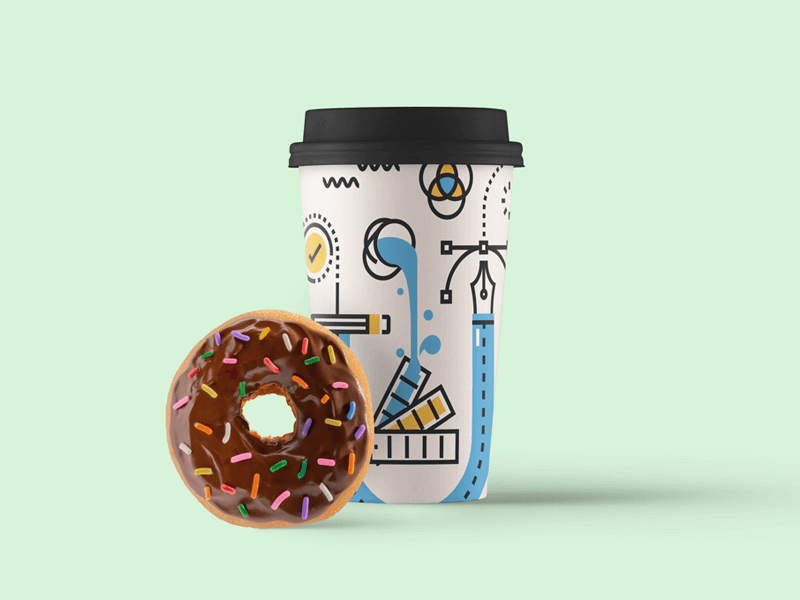 You can customize the background of the presentation. 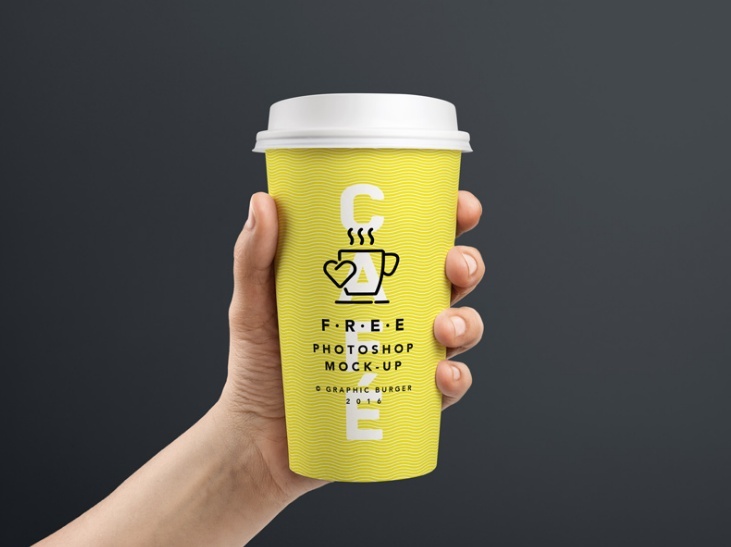 If you want to give a impression of person holding the cup with your brand identity on it, use this file. 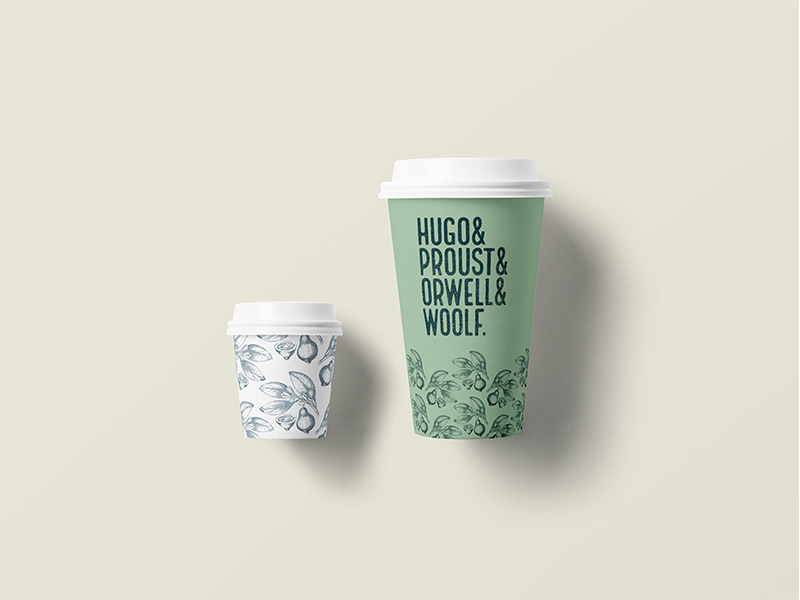 You can fully customize the presentation including the lid of the cup. 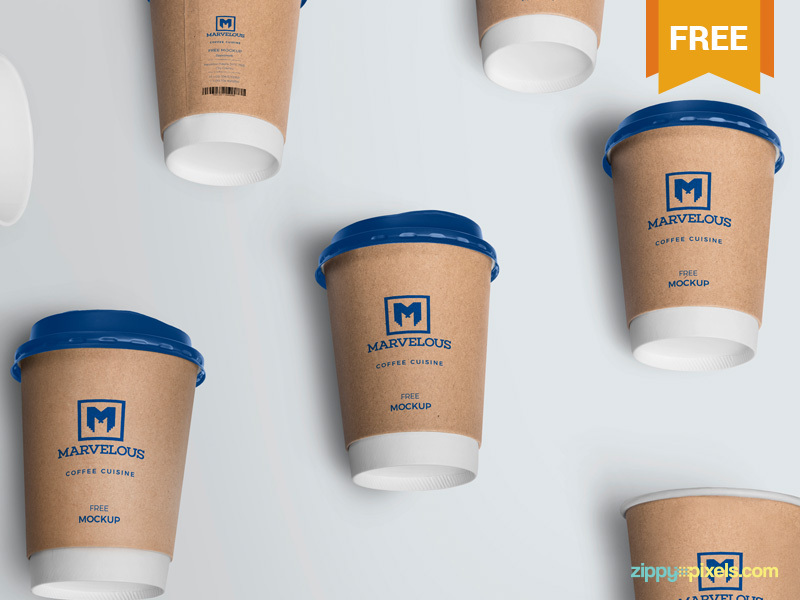 Give a realistic look to the design by using this pack. 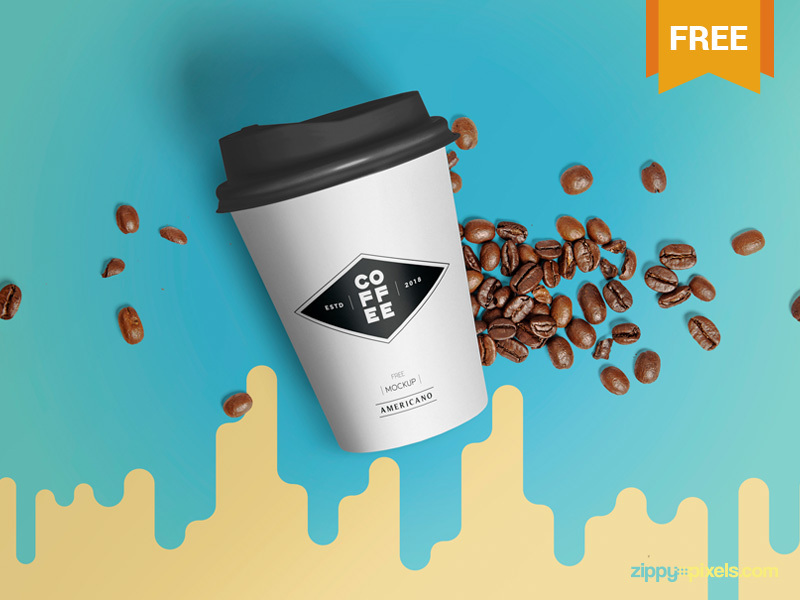 If you are looking for coffee branding mockup for showcasing your store design on it in a creative way, this is a perfect mockup for showcasing the design on cup. 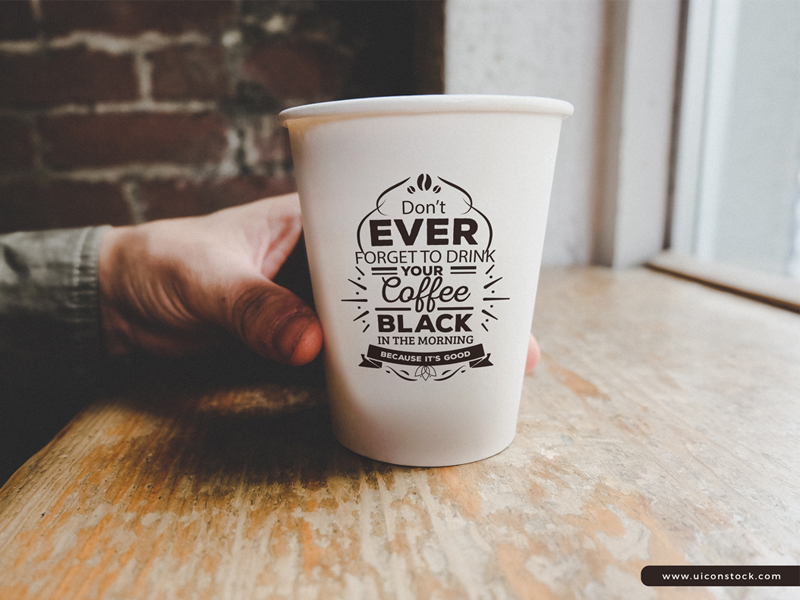 The background of the presentation can be customized according to your need. 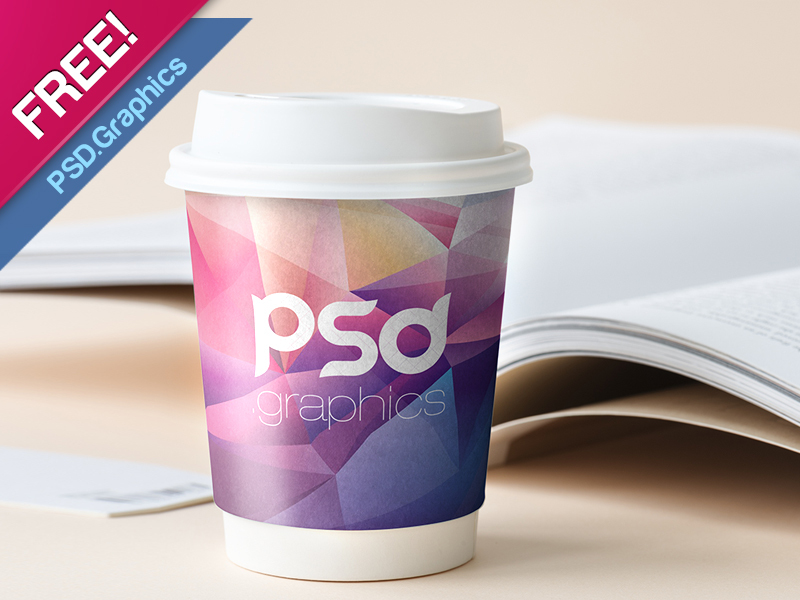 This is a perfect and elegant paper coffee cup mockup psd for the coffee store branding presentation. You can present the design in two different angles. 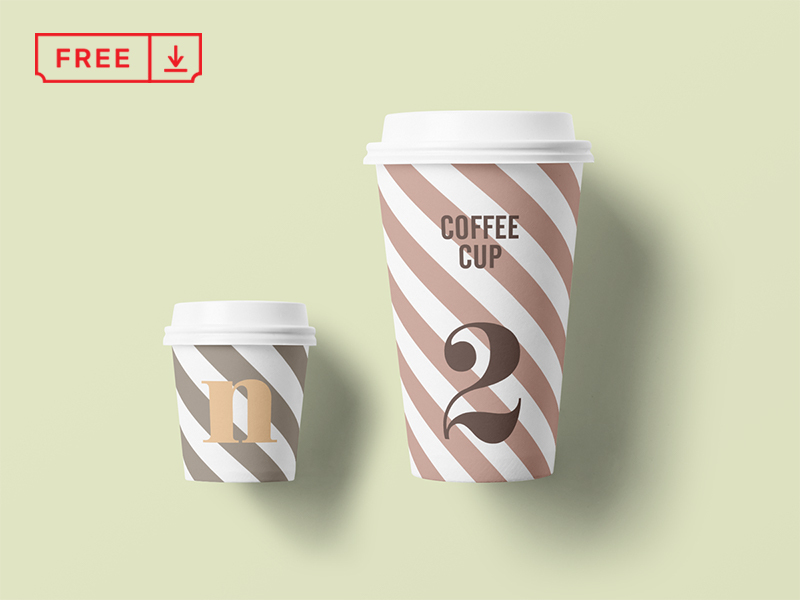 You can replace the shadow of cups and customize the background. 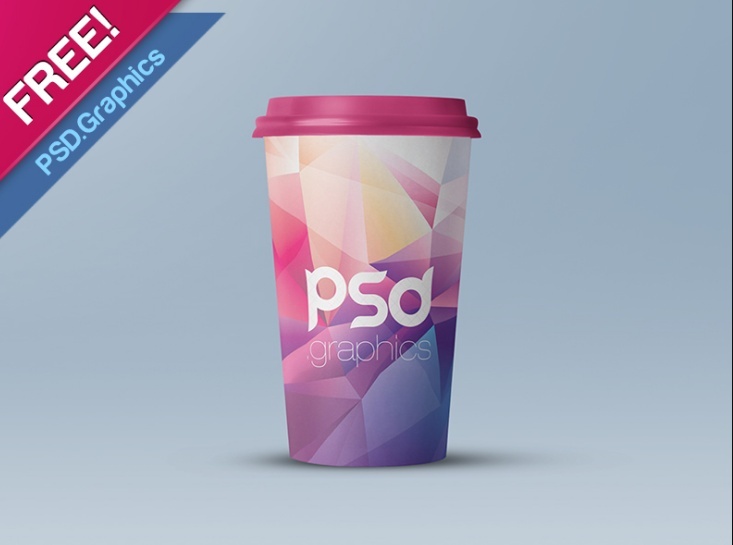 Give a professional look to the design by using this pack. 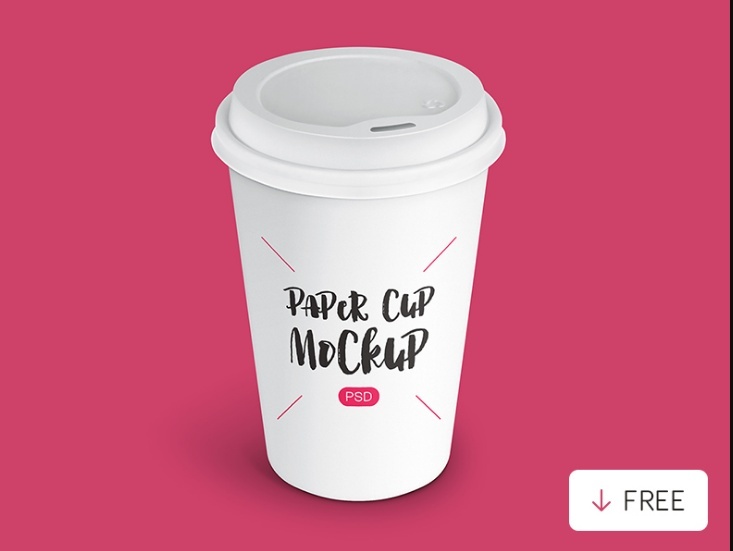 Download the files for free and use it for your next design projects. We recommend you to check the size of the file and licensing details before downloading and using it.